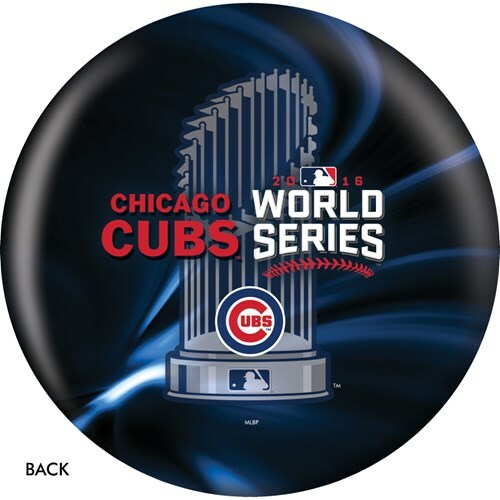 Commemorate this historical event by getting your own Chicago Cubs World Series Champions 2016 bowling ball. This ball can be used on any lane condition and would be an ideal gift for Cubbies fans! 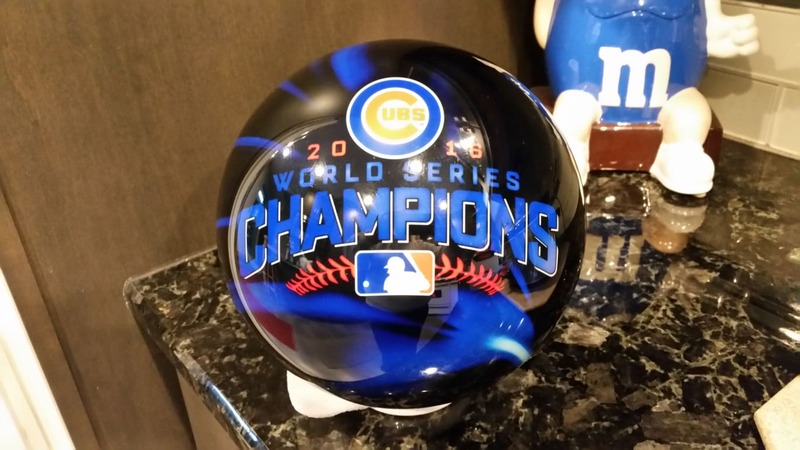 How could we not love our 2016 World Series Chicago Cubs Champions bowling ball. We have it on display and have had MANY compliments on it. It is a beautiful ball. These are made one at a time, so unfortunately we would not have any specs for the ball. With it being a plastic ball it will only be made to go straight. Hello J. On The Ball Bowling is the manufacturer of this ball. 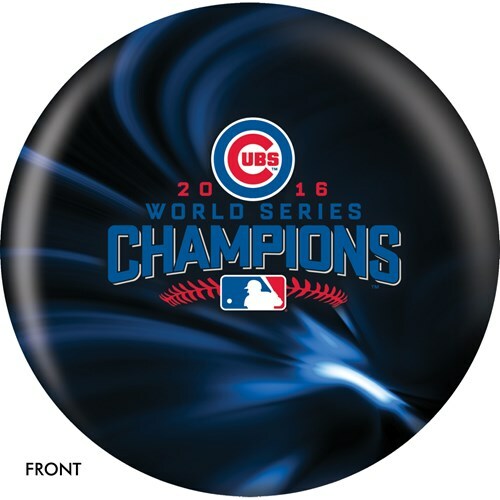 Due to the time it takes to produce the OnTheBallBowling MLB Chicago Cubs World Series Champions 2016 ball it will ship in 1-2 weeks. We cannot ship this ball outside the United States.